ISLAMABAD: Chief Justice of Pakistan Justice Saqib Nisar has suspended the execution warrant for death row inmate Khizar Hayat. Hayat, a mentally-ill patient, has been on death row since 16 years and his execution has been scheduled for January 15. The petitioner, Iqbal Bano, Hayat’s mother, is requesting that his death sentence be stopped. 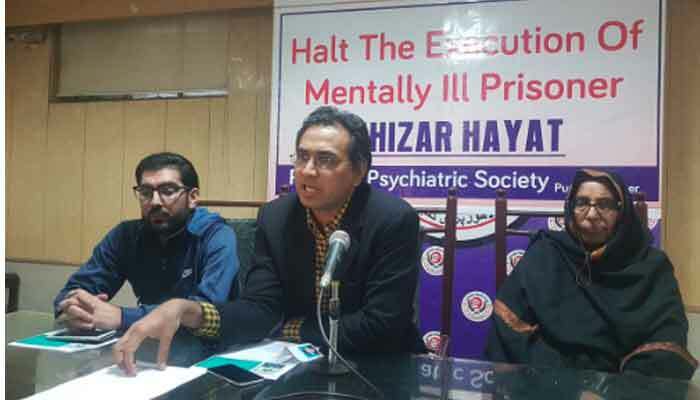 Justice Project Pakistan, a rights group, says court-appointed doctors have confirmed that Hayat was first diagnosed with schizophrenia in 2008 by jail authorities. He suffers from delusions and has to be heavily medicated. He has no idea how long he has been in jail, does not know why he is on death row and believes that the medication he is taking are anti-malarial pills. 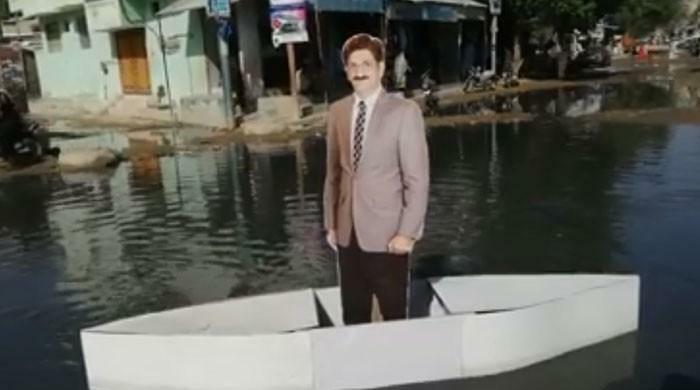 A court-sanctioned examination at the Punjab Institute of Mental Health in July 2016 concluded unanimously that Hayat suffers from ‘psychosis’ and ‘schizophrenia’. The group also called on President Arif Alvi to pardon death row prisoner under Article 45 of the Constitution of Pakistan.